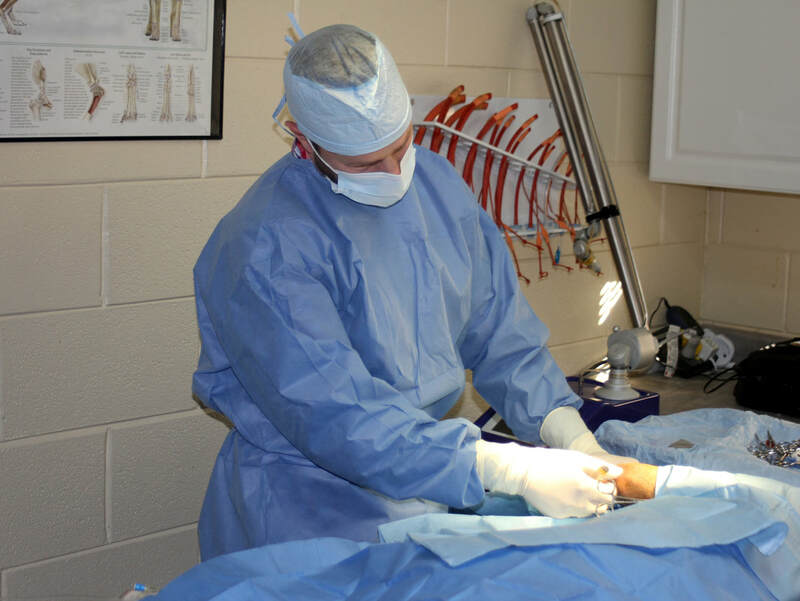 Surgery-Animal Care Center provides a wide range of surgical services for our patients. Our surgery patients are closely monitored during and after surgical procedures. ​We also offer Laser Surgery! Laser surgery provides less pain, less bleeding and less chance of infection after surgical procedures.